Are you seeking caregivers Hermosa Beach by Blue Diamond Home Care ? Aging reminds us of being human and our mortal nature. As a child, we may have to care for our parents in their time of need. Being a child with an aged senior, you should prepare for the inevitable as not all seniors are able to retain mental capacity and mobility. However, we all fail to prepare for this period in the life cycle of our seniors. As children, you need to consider your options before this period come. If possible discuss this options with your aged ones. This is to prepare for a period when they are physically and mentally weak to perform day-to-day tasks. The period of senility and physical decline creates a fear in the heart and mind of many. The fear is the reason why many turn to adult day cares and hospice services. You cannot allow your aged seniors to live alone on their own, this will increase the possibility and risk of injury, or even death. Not so many buy into the idea of an assisted living center or adult day care, this leaves you with the only option of opting for in-house home care. In-home care allows your parent to stay in their comfort zone where they can relate to their environment. They will also be able to stay close to their family member in order to perform familial duties. The ownership, business model and structure of home care differs. Basically, there are franchises and independently owned home caregivers. These two models have its own pros and cons. Franchised home care has more reputation than the independently owned home caregivers due to the established plans, policy and procedure decisions in relation to the philosophy of the caregiver. You may need a direct interaction with the staff, not just the front desk or customer representative to know if the policy and philosophy of the caregiver align with your need for your aged ones. In essence, determines the ownership and the period of existence, this should reveal their seriousness to business. The hiring and training process of any home caregiver will go a long way to determine their quality. During the hiring process, most home caregiver agency base their choice on educational qualifications, drug screening, and other background checks. This is standard practices most home caregivers agency adheres to but some go the extra mile of checking the lifestyle of their caregivers and their relationship with their own seniors. In most states, there is no required training for personal caregivers who perform non-medical services such as companionship, housekeeping, and transportation for check-ups. However, when there is an added responsibility in the area of personal care services, the health care provider must ensure their staffs are trained and certified as Certified Nursing Assistants (CNA) and Home Health Aide (HHA). Based on the needs of your seniors, ask for their training and educational certification. 3. What’s the Reputation of The Home Care Agency? We are talking about your aged seniors and you shouldn’t put them in the care of a caregiver noted for lackluster attitude. Or one that doesn’t pay their caregivers on time which affect the performance of the caregiver placed in your home. You can know the reputation of the home care company from neighbors, friends, pastors, elder law attorney, and everyone who has experienced or hired a home caregiver. In the event that you are not aware of anyone who has hired a home care company, you should check consumer ratings and reviews on the internet. 4. What are Their Policy and Procedures? Every home care agency always has a policy guideline and standard operating procedures that guide their service delivery. When you hire caregivers Hermosa Beach by Blue Diamond These policies will clearly state how you can place complaints, schedule changes and how you can apply for caregiver changes. You are not directly involved in the caregivers’ work. Therefore, you must understand how the agency relates with the caregiver. You must ask and understand how you can file for complaint and how the investigation of the complaints will be carried out. Most importantly, you need to understand how you can request a change in a caregiver. Lastly, how will the agency react during a temporary absence of a caregiver. 5. 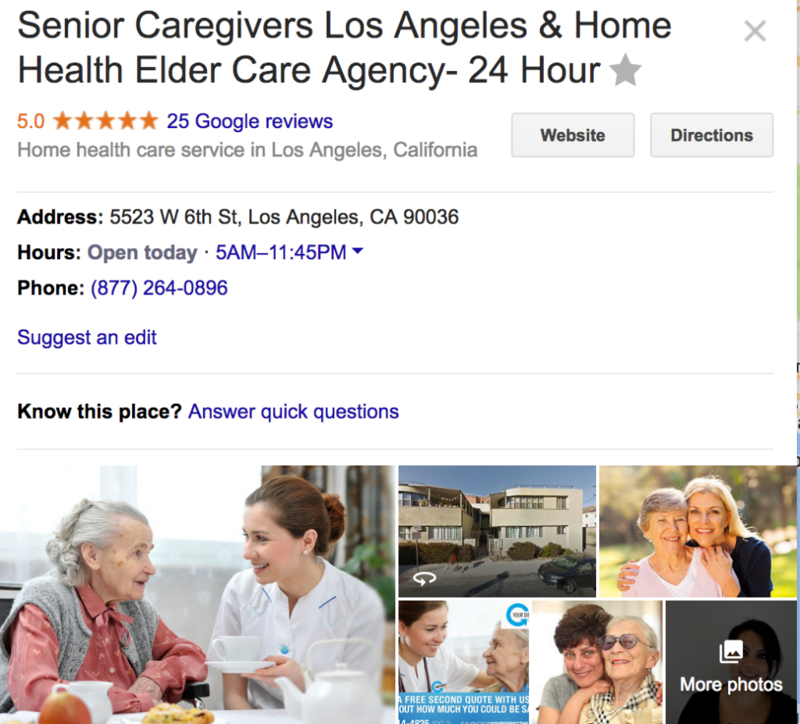 How Caregivers Hermosa Beach Selected? This is the last of the tips. Consult with the agency to decide which of their caregiver is a perfect fit for the task of caring for your aged ones. Meet with the representative of the agency and discuss the needs of your seniors. Never fail to mention who you will want in your homes based on your senior needs. Let’s say you seniors suffers from Dementia, it is crucial that the caregiver assigned must be experienced in handling such condition. Depending on the agency, an interview may be scheduled for you to choose from available caregivers.